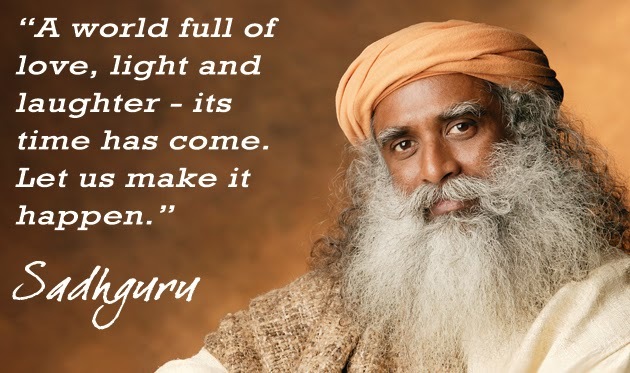 Sadhguru , a yogi, mystic and visionary, is the founder of Isha Foundation, an entirely volunteer-run international nonprofit organization dedicated to cultivating human potential. The Foundation is headquartered at Isha Yoga Center in southern India and at Isha Institute of Inner-sciences in the United States. With over 200 Isha Yoga Centers located around the world, seekers are offered a rare opportunity to pursue their inner journey under the guidance of a self-realized yogi. At the core of the foundation’s activities is a customized system of yoga called Isha Yoga – yoga in its full depth and dimension. Isha’s signature program, Inner Engineering, is scientifically structured to present simple but powerful processes from the yogic tradition, to transcend the limitations of who you are and bring you to higher levels of consciousness. Inner Engineering gives you the tools to create your life the way you want it. 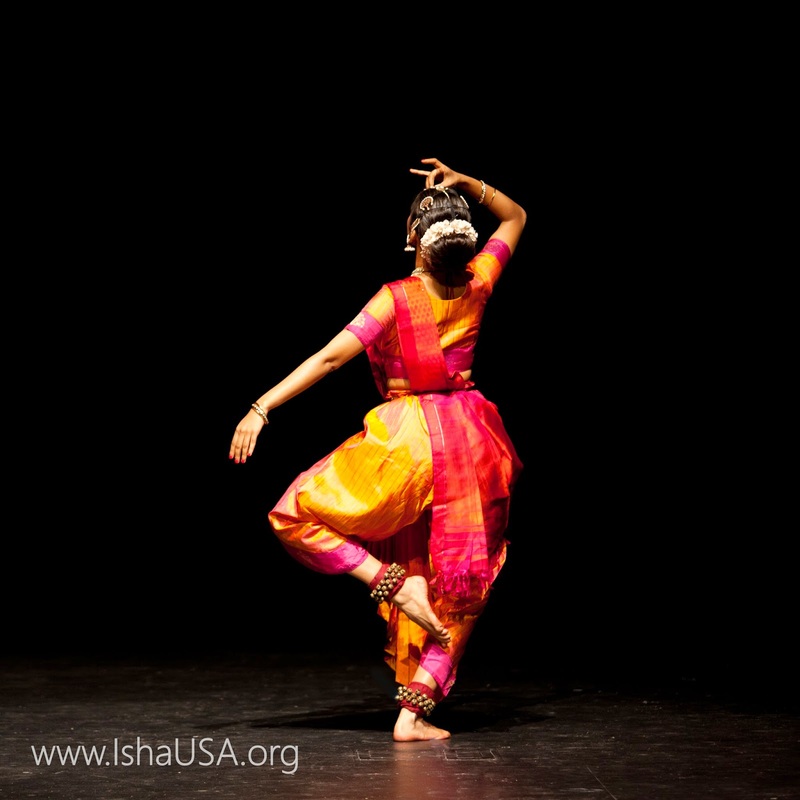 On May 18th, ISHA foundation presented 'A Tribute to Adi Yogi', raising consciousness through dance in Belleuve. 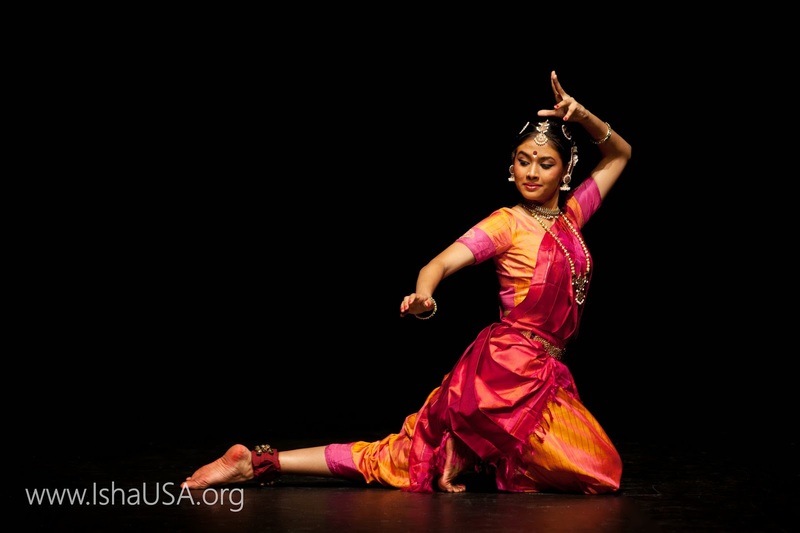 The Leading accomplished artists from Seattle area performed along with Radhe Jaggi, an emerging Bharatnatyam soloist from India. Radhe has been invited to perform at leading sabhas and events in India and abroad, including the Fitzwilliam College, Cambridge University, Westminister Abbey, London. Her years of studying and practicing yoga showed in her movements and expressions. She performed 'Panchakshara Slokam' and 'Tunga Tarange'. She explained to us about the mystic strength and simplicity of Lord SHIVA through her dance. 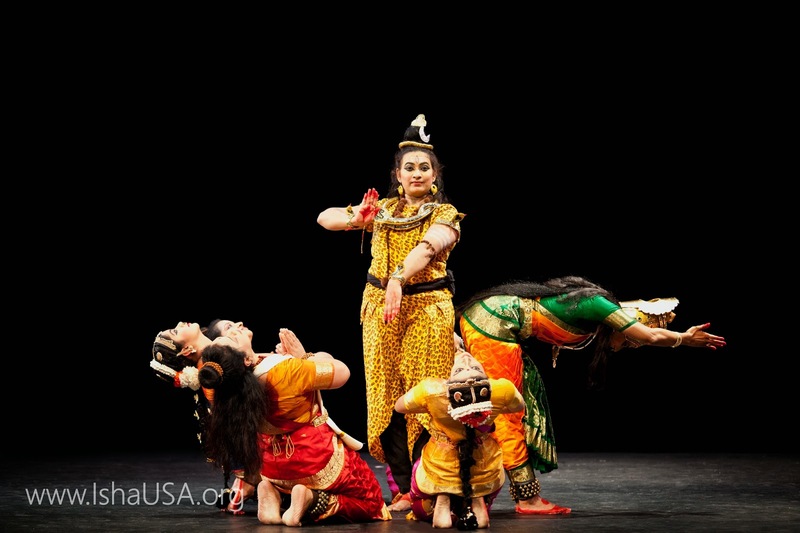 The line-up for Adi Yogi Tribute dance performances was tremendously exciting with a variety of dance forms such as Kathak, Odissi, and Bharatnatyam being showcased in one stage by three dance organizations "Anga Kala Kathak Academy" "From Within Nucleus" and "Urvasi Dance Ensemble". The dancers believe that art is a way of life, joy and celebration that should be shared with others. The pictures don't do any justice to Magic of the dancers. You should see it to believe it. At the start of each of the performances the dancer explained the story, which helped the audience connect with their dance. Its always a pleasure to watch tiny kids dance. The last Odissi performance was by Douglas Ridings, the crowd was awe struck looking at the yoga asanas he was able to perform. I was not able to take my eyes off him. With the help of kind and friendly Isha volunteers I was able to capture few backstage moments post the event. The delicious dinner served at the end of show was the best way to end an perfect musical evening. Wonderful write-up about what I am sure must have been a wonderful dance program! 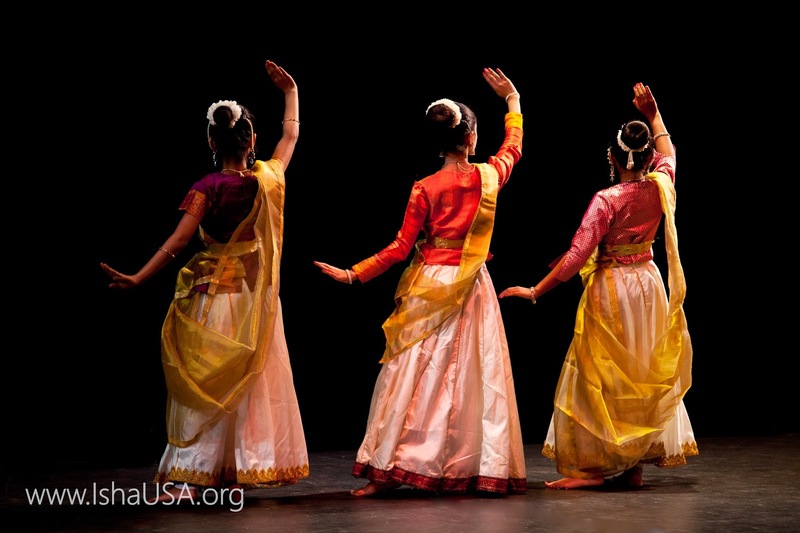 Music and dance can really help us connect with the highest in us - the performer and the audience, when done in the right spirit. Thanks Ananya for sharing this, and for the lovely pictures! Thanks Beloo for sharing your views, I always enjoy reading your comments ! That's a wonderful event to attend. Yup it was Saru ! I have heard Revered Jaggi Vasudev speak on television. I find a lot of sync with his thinking. Great pictures of dance recital. I am sure it was marvellous. I am glad you like it Abhhijit Ray !